12:37pm – Well, they do say all good things come in 3’s…..Or 4’s….. Or 5’s……Anywaaaaay, SVG claims pole, again, with JW in P10. 10:40am – One-two step into the Shootout with SVG in P1, JW in P2. 9:30am – Hey, can I have your autograph? 6:00am – So, yesterday is going to be a TOUGH one to beat, but hey, all we can do is try right? 2:24pm – We told you there would be more bro hugs! 12:42pm – Nothing like kicking off the season with a POLE! SVG nails it and brings home P1 ahead of this afternoon’s race, JW is in P7. 10:12am – Final practice session = huge success. JW clocking in P1, with SVG in P2. Bring on the Shootout. 6:30am – Track-a-lacking. Let’s get into the Shootout. 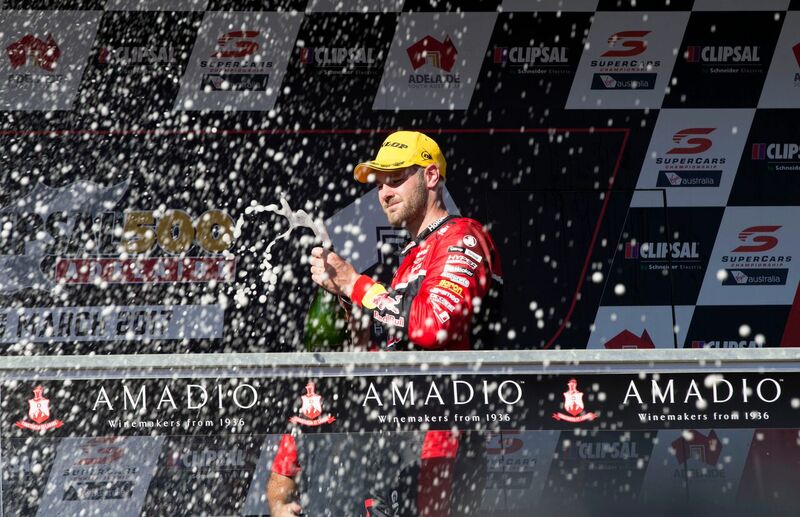 1:52pm – The traditional two race format of the Clipsal 500 – 2 x 250km races – returns this year for the first time since 2013. 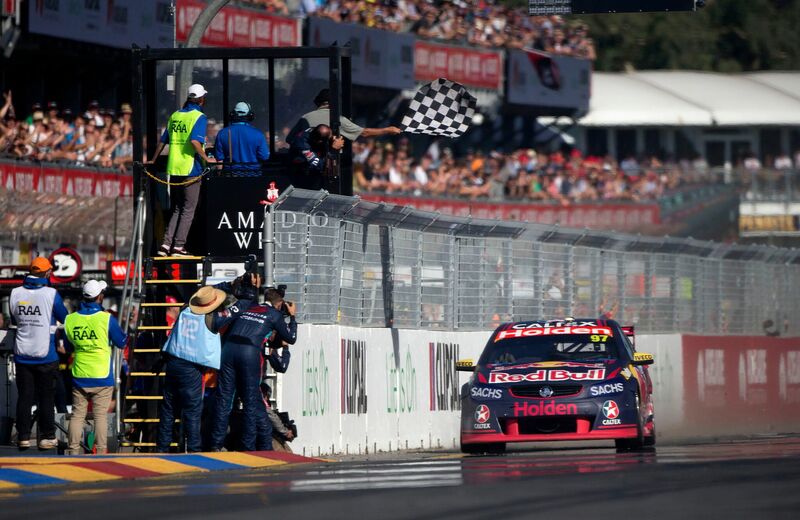 There will be two Top 10 Shootouts at the Clipsal 500 for the first time in its history. One to decide Saturday grid, the other to decide Sunday. 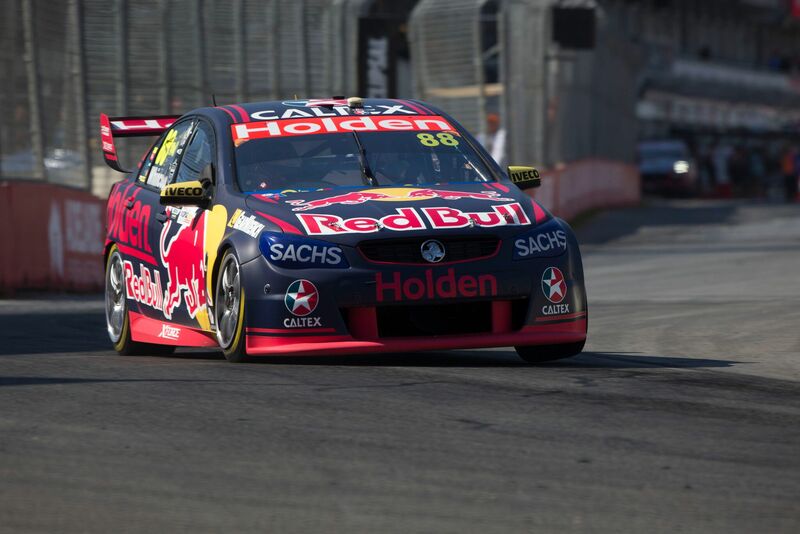 12:49pm – Shane van Gisbergen’s trademark #97 has turned purple for practice at the Clipsal 500 Adelaide. 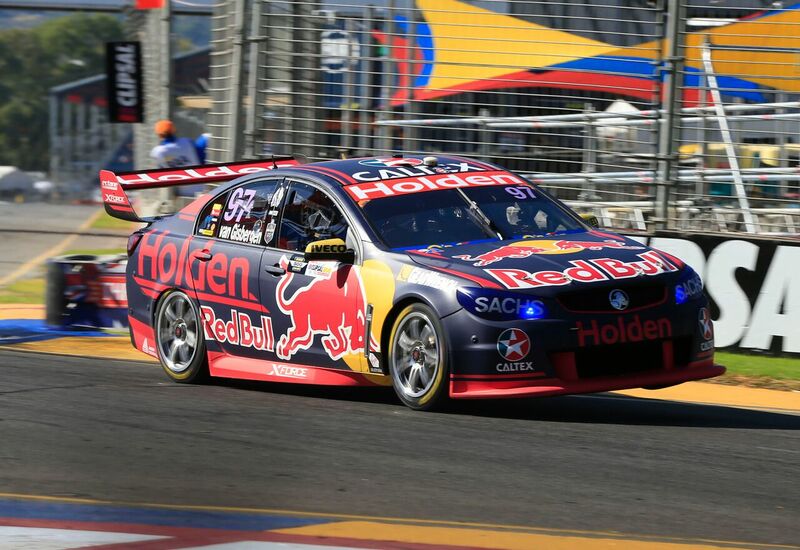 The number is being run in the alternate colour as a trial by Supercars as it investigates ways that it can easily identify the current championship leader to fans. 12:01pm – Another practice down as the track reaches maximum temp. Both drivers wrapping up their second session in the top 5. 9:50am – Awesome start to the 2017 season with a one-two in the first practice session of the year. 9:40am – First thing’s first – practice! Notice anything different about car 97? 8:30am – We are on track today! It’s been a LONGGGGG time coming but we are finally ready to hit the streets of Adelaide. 2:30pm – School is in session. 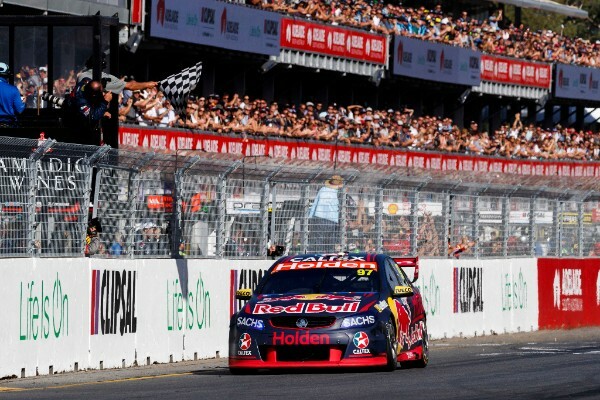 11:12am – FAST FACT – Jamie Whincup has finished 109 races in a row, currently an unbroken record run dating back to Gold Coast 2013. 9:12am – Light her up boys! How cool are our brand tool box decals? We’ve got one per driver. 8:45am – Morning Clipsal, we’ve missed you. 4:56pm – Catch your drivers over Clipsal in Radalaide! 2:30pm – With our mates at Iveco having a few laughs. Always great to come for a visit. 9:23am – HOT DEAL – Nothing like a Hot Deal to kick oFf a Tuesday – grab yours before Clipsal. 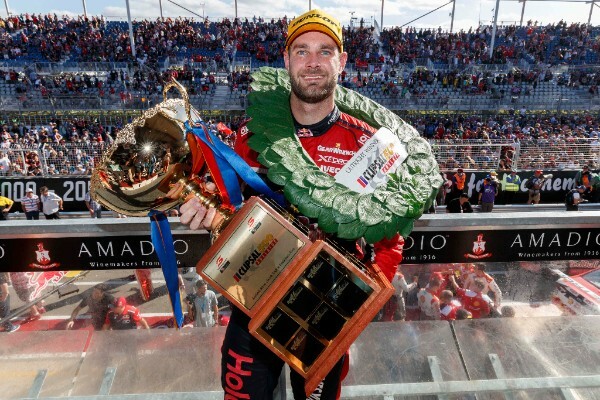 8:12am – FAST FACTS – Shane van Gisbergen is on a current streak of consecutive top-three finishes – he was on the podium in the last 10 races in a row in 2016. The record of most top 3 race finishes in a row is held by Craig Lowndes, 15 between Oran Park 1998 and Hidden Valley 1999. 4:30am – That’s right, we are so keen to get to Clipsal we keeping going a day earlier every year. We are bound for Adelaide today for a whole heap of sponsor and media related fun for the drivers before they get stuck into that thing they do.